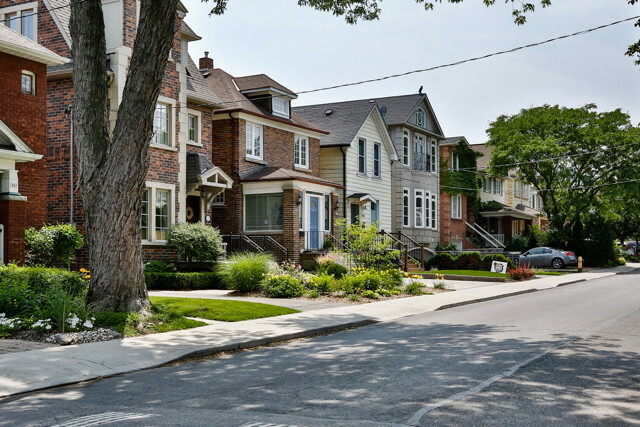 I represent both homebuyers and sellers in the most desirable and vibrant neighbourhoods throughout the City of Toronto. My knowledge of Toronto and surrounding area plus my network of contacts and associates leads me to lots of great neighbourhoods. I love the real estate hunt and negotiating the deal! Whether you are looking to buy or sell a condominium, a single family home or income properties, I am there to direct and guide the process every step of the way. Research and information: Concerned that you are making the right move? I provide you with timely real estate information and comparative market analysis before you make your final decision. Management: I assist with home inspections, provide daily email updates and co-ordinate all the professionals needed to ensure a smooth transaction. The entire process runs smoothly and worry-free for you. Communication: I remain in close contact with my clients throughout their purchase or sale, giving my utmost attention and care. You know what is happening at every stage. Im an Icelandic Canadian who was born in British Columbia, but lived my whole life in Toronto. I know this City. I am a mother of two fabulous kids, a wife, a sister, a friend and an energetic real estate Broker that loves real estate. Im a regular volunteer in a variety of programs and fundraisers throughout the year. Some of the organizations I have supported include Habitat for Humanity, Canadian Breast Cancer Foundation, Soup Sisters, & Girl Guides of Canada. In addition, I make regular financial contributions to Sick Kids Hospital and Breakfast For Kids program. On the professional side, I volunteer as a Director on the board of the Canadian Association of Women Executives and Entrepreneurs. For fun I enjoy spending time with my family at the cottage, playing games, hosting dinner parties (but my husband does the cooking! ), love reading, going to the movies, curling and playing golf. I believe that in order to stand out above the competition, I must continually exceed my clients’ expectations. I therefore provide exceptional service, pay attention to detail, focus on my clients’ needs, and meet their goals and objectives with honesty, integrity and professionalism. 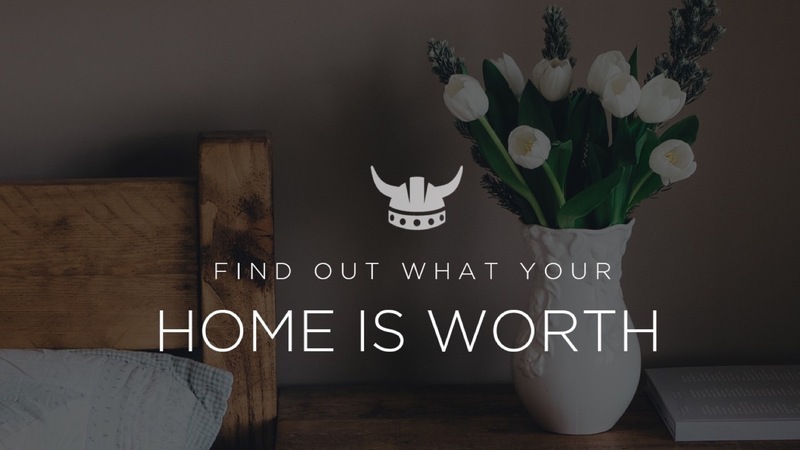 Buying a home can be challenging, with bidding wars & bully offers you need a Viking to go out and conquer the home of your dreams! It starts with the search, we spend time inspecting lots of homes to make sure we find the perfect fit. 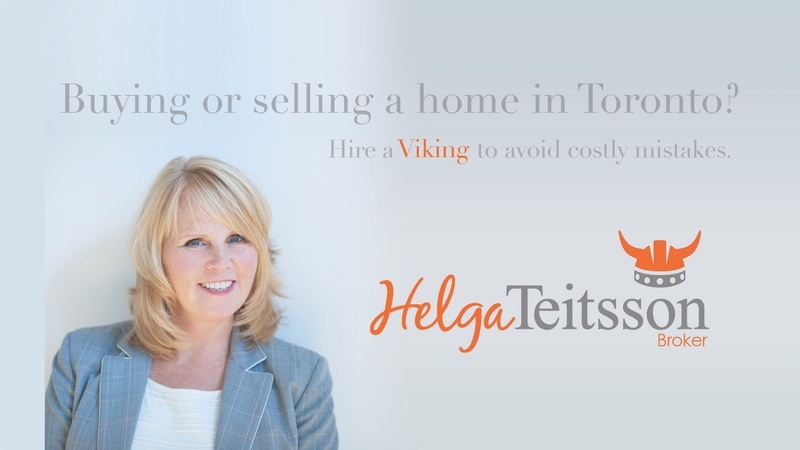 The Viking team has the best mortgage brokers, & home inspectors to make sure it’s affordable and passes a stringent assessment of all the major components of the home. Then we prepare a comparative market assessment to make sure you don’t pay too much and finally expertly negotiate the sale including the right terms and conditions to protect your best interest. Are you thinking of selling your home? 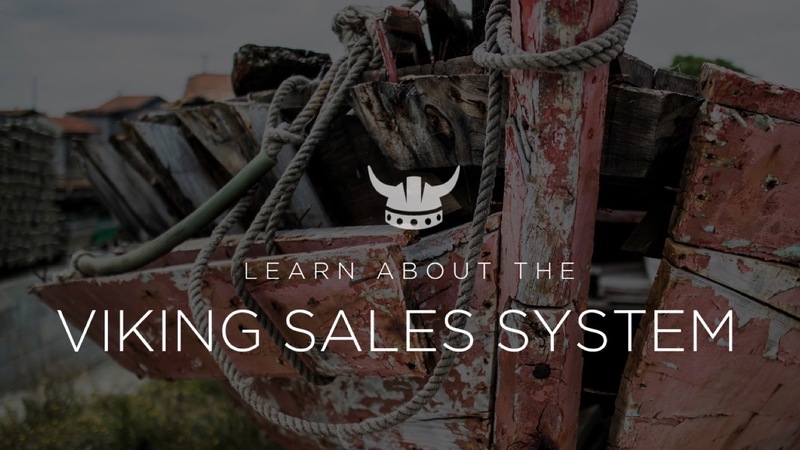 The Viking system involves a whirlwind of activity that is crafted to get you the highest price possible for your home. 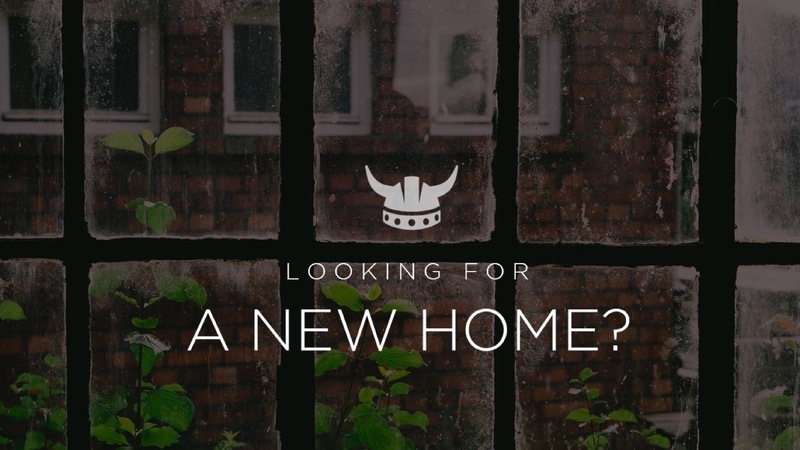 The Viking team consists of contractors, painters, cleaners, inspectors, movers, storage units, home staging and design. Not to mention the professional photography, videography, high-impact marketing materials, custom websites and promotion that’s required. It’s not simply about putting a sign on your lawn and hoping for the best. My team of professionals is ready to do everything it takes to make sure your home is in top condition and market-ready. I wanted to let you know how grateful our family is for the tremendous assistance you gave us in selling Dad’s house. Moving an 88-year-old and selling his house was a daunting prospect, especially with a 90 minute drive between us and the house. 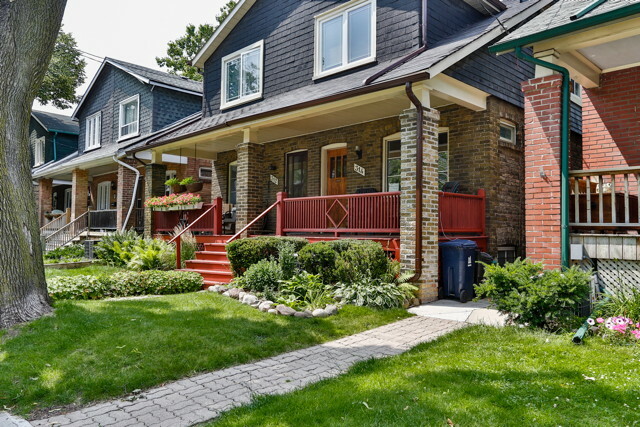 Your advice on presenting the house in the best possible light, knowledge of the market in Leaside, assistance in finding the right people to help us pack and move (or junk!) the contents, and availability to answer our many questions made the whole process much easier than we could have hoped for. You made us, but more importantly Dad, feel very comfortable and we were certainly happy with the results – a great price in a very short time, without any of the hassle we had anticipated. It was a pleasure to work with you. We would be happy to recommend you to anyone looking for truly personal service and an excellent outcome. I want to thank you for all your hard work in selling my condo. You have demonstrated to be very professional in every aspect of the sale including　dealing with some difficult situations. From the first day we met, I always felt I was dealing with someone　that was confident and knew　what they were doing. You knew precisely the next steps and you always followed through. Not once did I have to ask or chase you for info. It was delivered in a timely manner. It was a pleasure from beginning to end. I will definitely pass your name on whenever the opportunity presents itself. Plan on working with me again in the future! Please accept my sincere appreciation for the outstanding job you did in selling my mother’s home last month. While the financial results you obtained were exceptional what impressed me most was the thorough and professional approach that you took throughout the process. You were industrious, practical, and honest in your treatment of both the prospective buyers and me. Perhaps your greatest asset is your attention to, and skill at, communication. I was very inexperienced in the process of selling a house but such was the information you provided regularly that I came to feel comfortable and competent, and always in the loop. My family chose you over agents that we knew and who offered a discount rate. You were worth every penny of your commission and proved once again that one usually gets what one pays for. I will recommend you to my friends and I would be happy to answer the questions of anyone who seeks a reference on your work. Thank you for taking the stress out of a potentially troublesome time. I have a newfound respect for realtors and I have no doubt that you are an exceptional performer in your profession.